**WINNER** - 2010 IEAR Language Arts App of the Year!!! 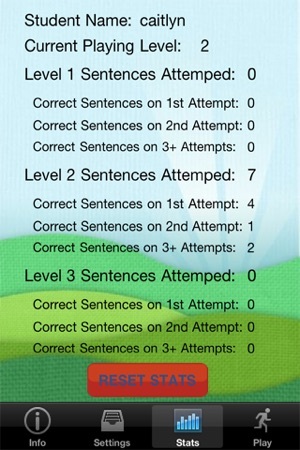 Sentence Builder is designed to help elementary aged children learn how to build grammatically correct sentences. 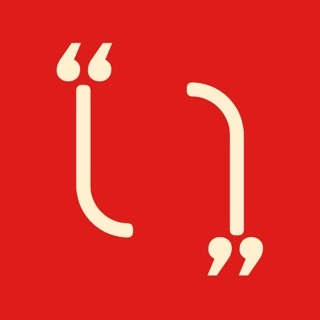 Explicit attention is paid to the connector words that make up over 80% of the english language. 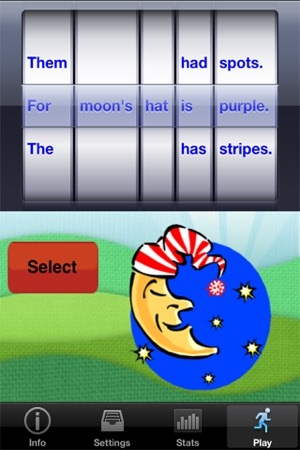 Sentence Builder offers a rich and fun environment for improving the grammar of all children. 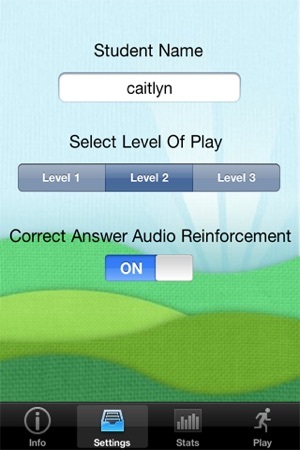 Sentence Builder features SmarTots, the premier mobile education application network for families. As an AT specialist it has been hard to find apps that work on language concepts. 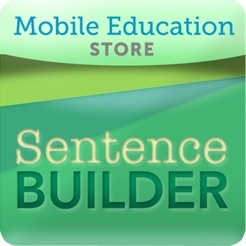 I have been successfully using all of the Mobile Education Apps-Sentence Builder, Language Builder, Conversation Builder and Question Builder. 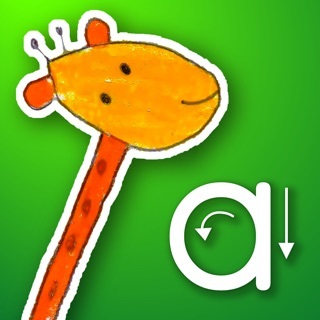 These apps offer a wide range of concepts: grammar, story sequencing, sentence formulation and "wh" questions. I love the ability to keep track of how my students are doing during each session. As a teacher trainer I feel very comfortable recommending these apps to colleagues. Great for English learners too! 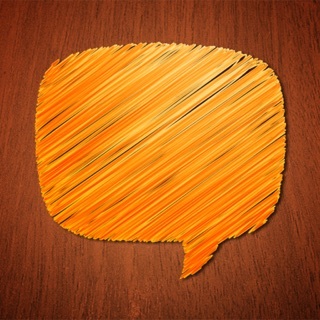 I have several of this developer's apps, and they are all very engaging! I have especially had success using this app with ESL students. We discuss the differences between he/she them/they and so on. The voice used is very pleasant, you can choose different levels of difficulty too. My students look forward to learning with this app!